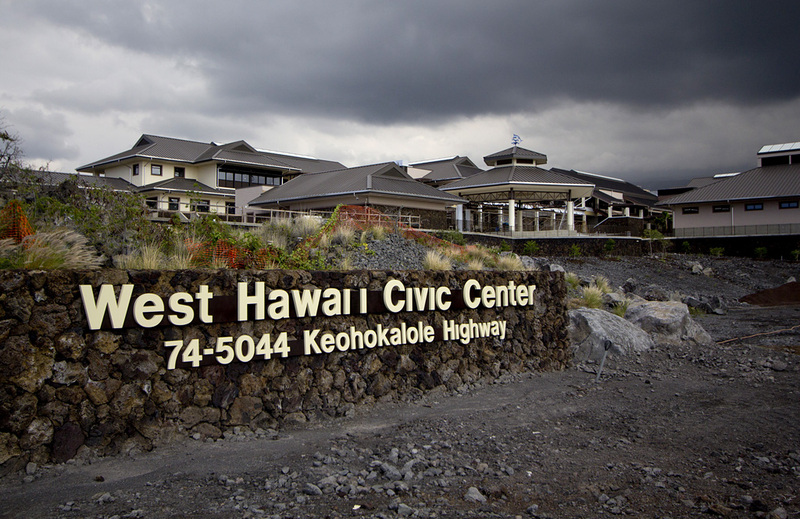 Tag Archive | "west hawaii civic center"
A recent recycling audit conducted in October, established that 98 percent of the waste generated at the facility by County employees is being recycled or reused instead of being thrown into our landfills. The diversion rate for the entire facility, including public-generated waste, is 90 percent. 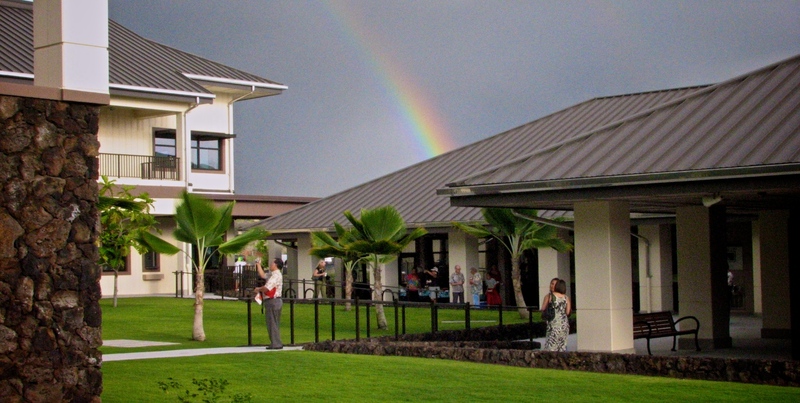 Mayor Billy Kenoi will officially mark the start of solar power at the West Hawai’i Civic Center (WHCC) on Tuesday, August 2, at 3:30 p.m. when he turns on the 250-kilowatt solar photovoltaic project at the new County facility. This will convert the 80,000-square-foot complex to 100-percent solar power.